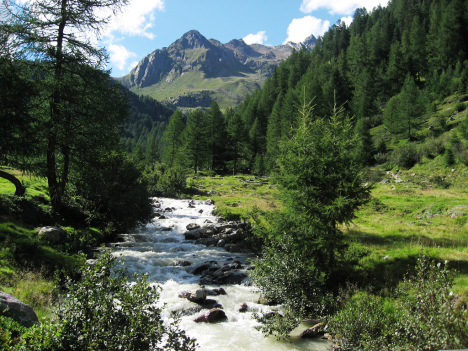 There are many fine parks located throughout Italy and many of these can be found within the Alps. 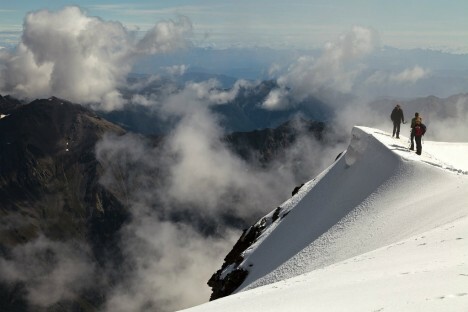 However, perhaps one of the oldest of the Alpine parks is that of the Stelvio National Park. The park itself encompases the entire Ortles-Cevedale mountain range which are said to be the heart of the Central Alps. The area where the park sits today is filled with countless valleys that were carved by glaciers at the end of the last ice age. The land is rich and green and home to a diverse ecosystem filled with plentiful animal and plant species. The glaciers are still receding and can be found in the uppermost regions of the Stelvio National Park. The low lining areas of the park are filled with a rich and diverse array of plants and animals. The area is also home to many small time farms whose fields can be seen throughout the valleys. As a result, the Stelvio National Park is also home to a number of permanent residents who all work together to ensure that the beauty of the area is preserved for future generations. There are many ancient villages located throughout the region that are just waiting to be explored. The area where the park is located today has been inhabited for millennia and traces of the past settlers can be found throughout the region. There are several major archaeological sites that one can visit inside the park. One of the first things that any visitor notices is that there are castles and towers spread out along the highlands, overlooking the valleys below. There are also a number of churches and abbeys in the historic villages that can be visited throughout the park. 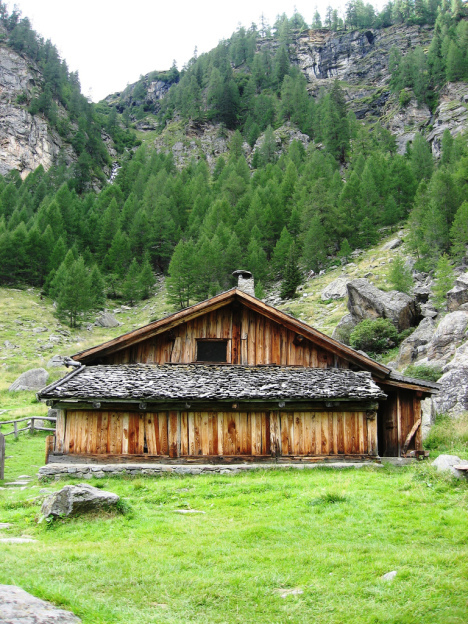 The Stelvio National Park is home to a number of museums which can be found in almost every corner of the region. 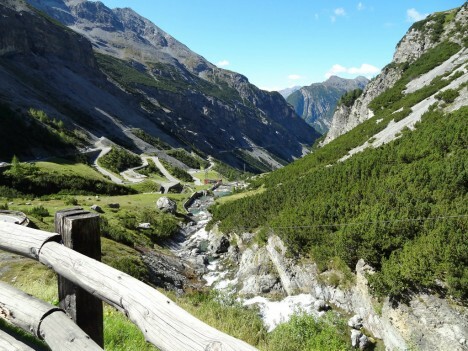 There is so much to see and do when one visits the Stelvio National Park. Thanks to the effort of park management, there are countless visitor centres and information points situated throughout the park to help anyone find there way and learn more about the exciting history of those who lived in the region centuries ago.